What can I recycle in my household recycling bin? 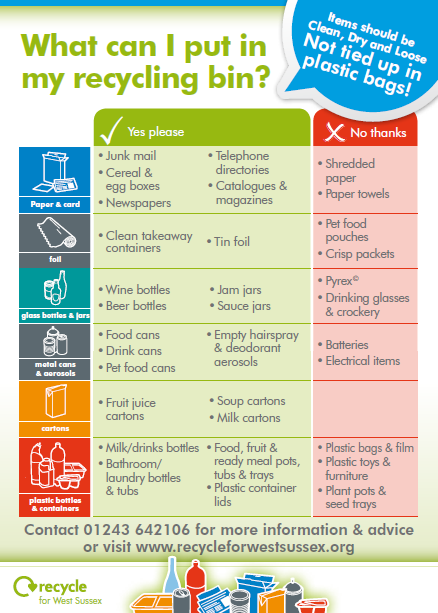 You can learn more about the new plastic waste resources you can recycle here (as of 1st April 2015). 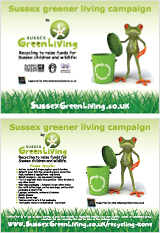 Or read this Plastic Information Sheet here.